This change saddened local residents at Market Common as they are now aware that Myrtle Beach has been under a “NO SWIM ADVISORY” since October 2015. 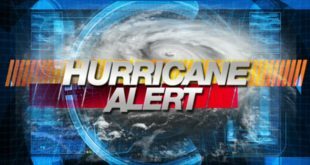 With this year’s statewide 1,000 year flood event, locals are unclear when or if the State Health Department’s NO SWIM ADVISORY will be lifted for the city of Myrtle Beach in 2016. For those who have lived on the coast and are familiar with such ratings, however, the current ratings are troubling because bacteria levels typically spike in the warmer summer months after a rain event. These current poor ratings were posted by DHEC for the coastal waters inside the city limits during the coolest months of our year. 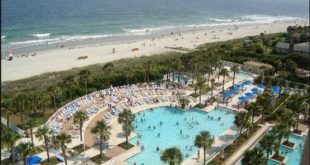 Myrtle Beach has experienced threshold high summer bacteria readings for the past six years ongoing during peak Summer months, but we have not previously had these high readings during the late Fall through winter months when the water is cooler and bacteria levels are typically much lower. THE CITY OF NORTH MYRTLE BEACH, THE CITY OF GARDEN CITY BEACH, LITCHFIELD BEACH, and PAWLEYS ISLAND beach had systems in place that allow them to maintain ongoing the highest water quality reading DHEC gives which is good water quality. Myrtle Beach had no such systems in place. Local residents are upset and curious as to why our readings rate among the worst in South Carolina. DHEC data show that bacteria levels have exceeded the federal safe swimming standard 223 times in our area, compared with as few as only 11 times in the Charleston and Hilton Head Island areas. 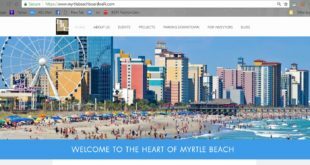 DHEC is required by law to put ongoing ratings on their Government Website, however there is no state nor federal law that requires the information to be reported by news outlets to our local population or to tourists visiting Myrtle Beach. 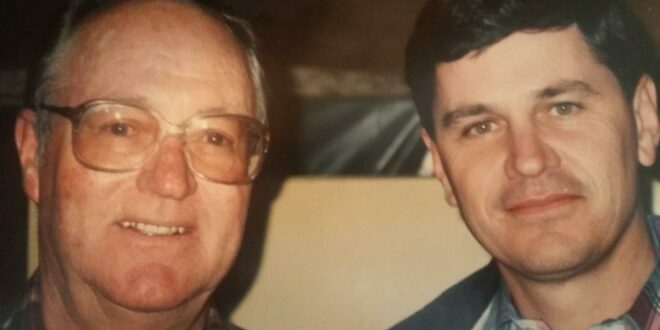 South Carolina’s State Newspaper reports: Instead of notifying newspapers, television and other media, the S.C. Department of Health and Environmental Control relied largely on 29 oceanfront signs in the Myrtle Beach area to get the word out. It’s part of a policy change at the department that in the past 10 years has led to a dramatic drop in special media advisories about surf pollution. In the past, Myrtle Beach has placed permanent signs like these near the highest contaminated level areas. 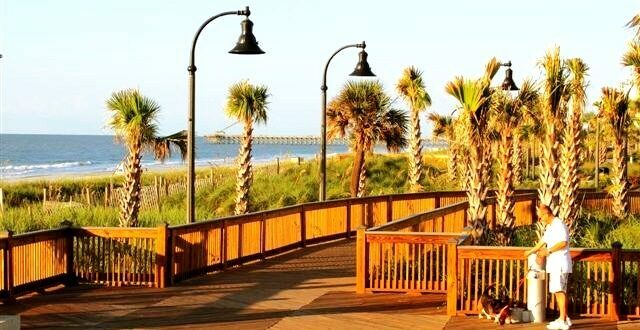 However, last year, the city of Myrtle Beach hired DDC engineers to build Ocean Outfall Systems. Environmentalists question if the outfall systems do anything about fixing the elevated bacteria levels, however. The new Outfall systems simply pump the higher bacteria concentrated levels of runoff farther out into the ocean waters just off the shores of Myrtle Beach. These systems do nothing to actually treat the higher level bacteria runoff in any way. By pumping the higher concentrated bacteria farther off our shore, the Outfall systems simply allow the city to dry up the previous storm water runoff areas on the beach and remove the required permanent signs. Activists claim the outfall systems do nothing to lower the overall greater city area bacteria levels, however. The DHEC site’s Long Term Advisory does indicate that these activists’ concerns are valid. 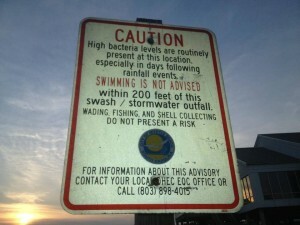 As construction of the controversial Outfall systems were being discussed in 2014, The State Newspaper of SC reported: Agency officials say putting permanent signs on the beach is a better system than media advisories because beach-goers have a constant reminder of the dangers of swimming on parts of the Grand Strand that have regularly registered elevated bacteria levels after heavy rains. Those hot spots are primarily the [City of Myrtle Beach] and Surfside Beach areas. The poor water quality readings for the city of Myrtle Beach have been ongoing, but bacteria readings are especially a concern in the warmer months after rains. Summer months are when high level bacteria spikes are most likely to occur and reach a peak. The State Newspaper reported in July 2013: DHEC reported that 17 percent of the samples in the city of Myrtle Beach exceeded the limit, which was higher than other [SC] beaches. 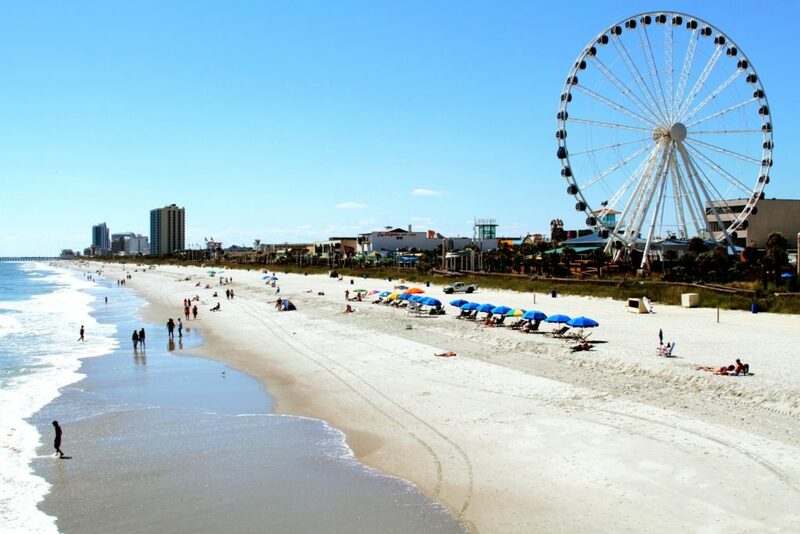 The months of June, July and August are peak tourist months for the city of Myrtle Beach as well. After last Fall’s 1,000 year flood event, residents are waiting to see how DHEC rates our area beaches this Summer. 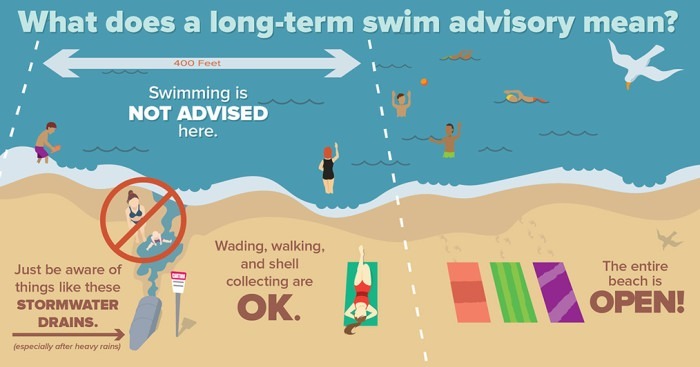 The National Resources Defense Council, an environmental watchdog group, has now created a KNOW BEFORE YOU GO website so as to keep all tourists continually updated on safe beaches across the U.S.A.
*EDITORS NOTE: A NO SWIM ADVISORY DOES NOT BAN ANYONE FROM GOING INTO THE OCEAN. THE BEACHES IN THE CITY OF MYRTLE BEACH ARE NOT CLOSED. THE DHEC ADVISORY IS SIMPLY POSTED TO ALERT BEACH GOERS OF HIGHER LEVELS OF BACTERIA IN THE OCEAN WATER. The most common recreational water illnesses from swimming in ocean areas with high bacteria readings are gastrointestinal and may cause vomiting, diarrhea, nausea, abdominal pain or fever. These illnesses result from swallowing water contaminated by disease-causing organisms. Contact with contaminated water can also cause upper respiratory (ear, nose and throat), and wound infections. Young children, the elderly, and those with a weakened immune system are particularly vulnerable to recreational water illnesses.